This has not been a good week for Donald Trump. Today, seemingly at random, the FBI released hundreds of pages of documents related to the 1970s investigation into racial discrimination at Trump Management Company. The firm rented out apartment homes in New York, and was founded by President Donald Trump’s late father, Fred. The young Donald J. Trump carried on his dad's legacy, in every respect. “This release consists of FBI materials on an investigation conducted between 1972 and 1974 into allegations that the Trump Management Company had discriminated against applicants for apartment rentals on account of their race,” reads the introductory statement on the FBI.gov records archive. The files contain 389 pages of interviews, notes, and other material generated by or used by the Justice Department in its 1973 housing racial bias case in New York against Fred Trump and his son, Donald J. Trump. More at The Washington Post and The Hill. 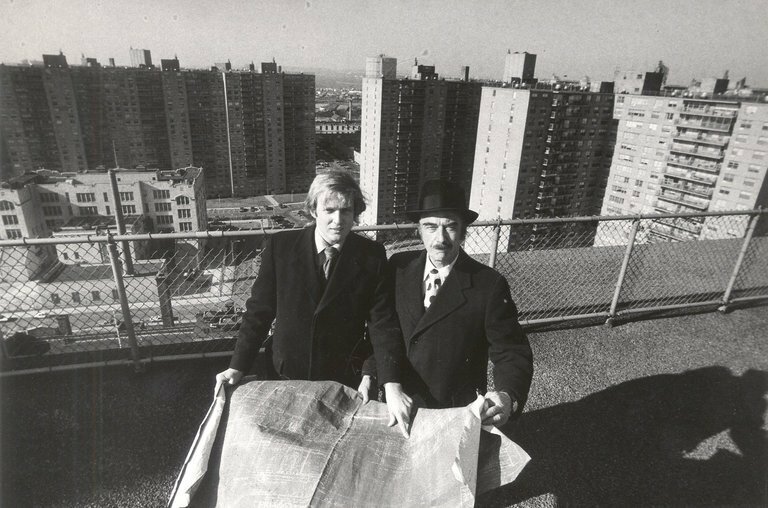 Trump and his father settled the case in 1975 without admitting wrongdoing, but they were required to take out advertisements saying they welcomed renters of all races. Trump said in an interview with The Post last year that he believed the charges brought against him and his father were unfair, and that the company never discriminated. An earlier Washington Post piece with background on the 1973 legal matter is here.